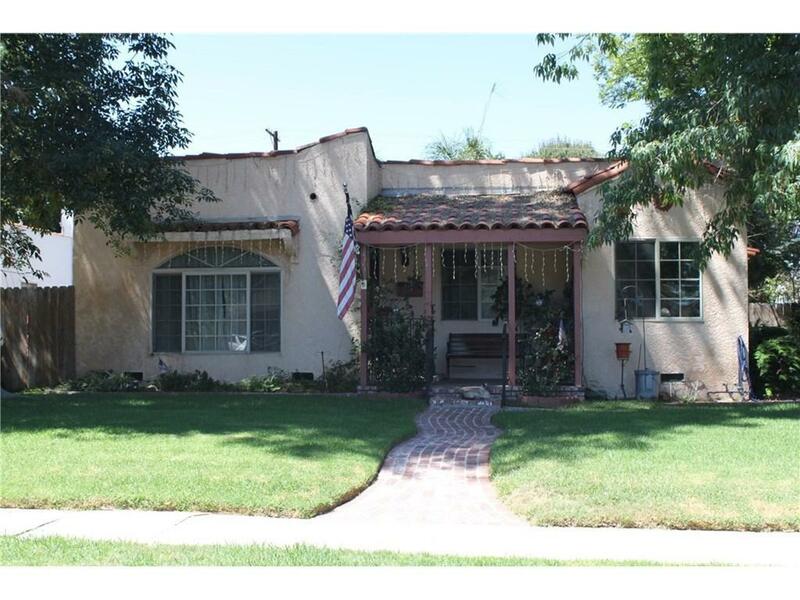 This Spanish Style Duplex has been Multi-Generation-Owned since 1925. Being passed down to family members from the original owners who purchased it back when the city was known as Lankershim--it?s now in one of the most desired areas for developers. Located in the NoHo Arts District, a name that plays off the well-known ?SoHo? Arts District in New York City, you will find acclaimed theaters, diverse art galleries, public art and professional dance studios. 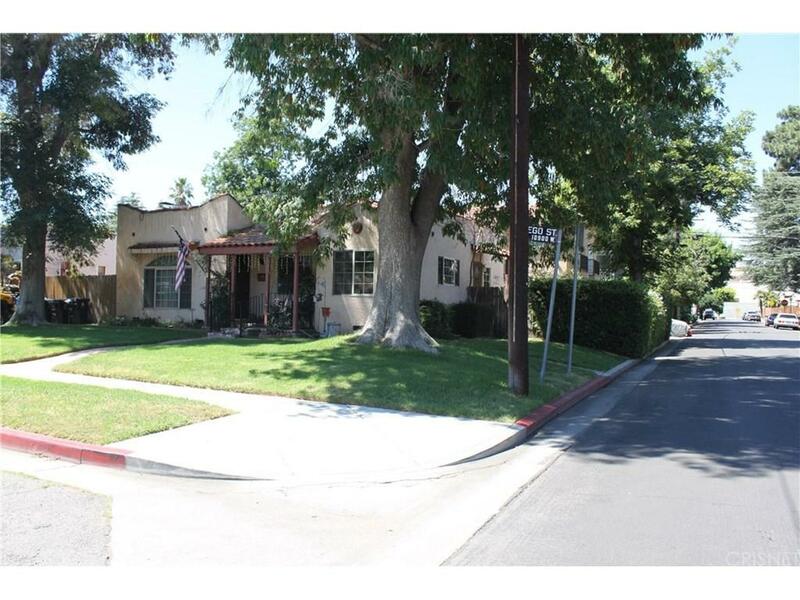 Adjacent to Studio City and in close proximity to both the Metro Red Line subway and Orange Line bus line, there isn't a better area in the East side of the Valley that you will find a location with so much upside potential, especially in a city where rent continues to rise. 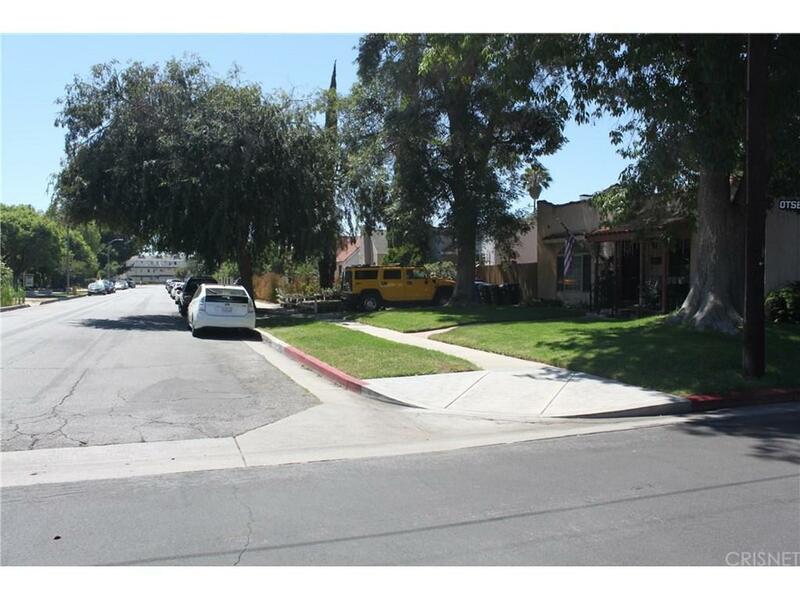 Zoned R-3, this corner lot currently has two units. Front unit is a cozy 2 Bedroom 1 Upgraded Bath. The back unit is a nicely upgraded upper 2 Bedroom 1 Bath unit potential downstairs 3rd bedroom currently being used as an office as well as half bathroom on the lower level. There is a three car garage and plenty of street parking. 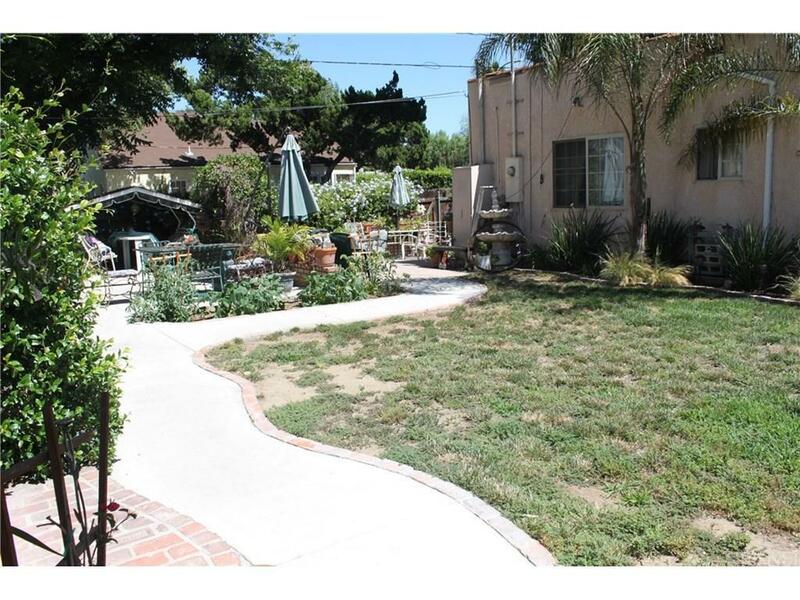 Listing provided courtesy of Gregory Guinto DRE#01450090 of Wish Sotheby's International R.